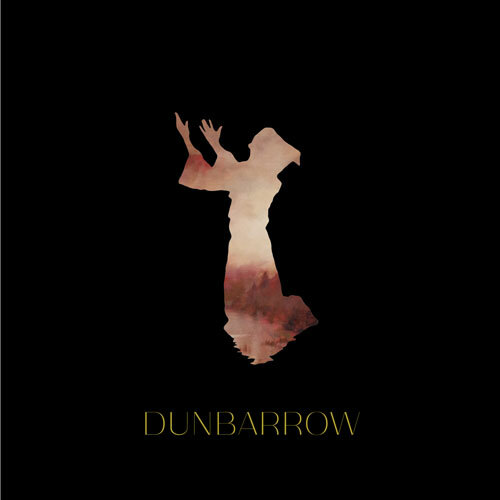 Last month Trevor from Beastmaker sent me this record and I knew quickly that Dunbarrow hailing from Norway would be a great addition to the RidingEasy family of amazing bands. The energy is raw and the songs are iron chef and the record sounds great! Their self titled album came out January 2016, there was a limited run of 250 on vinyl that are long gone. We’ve updated the art a bit to a new cover, repressing the record with a killer die cut cover and insert, and the record will be on CD for the first time ever.